Yes race fans, it’s Melbourne Cup time. 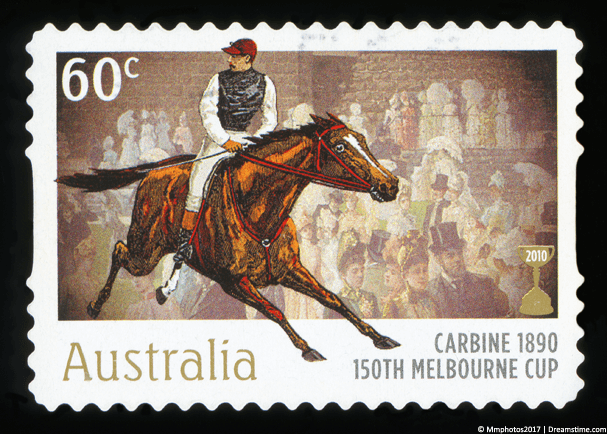 One of the biggest horse racing events on the Australian calendar. If you’re a Melbourne Cup fan and you want to watch all the action but you’re outside Australia then I’ve got the details you need that will allow you to do just that. Tomorrow at 3 pm local time 24 horses will run the race of their lives 32 km from the centre of Melbourne, Australia. With a 3.2 km race to run (or roughly 2 miles in imperial terms) it makes for one of the most exciting races of the year. If you’re in the UK you’ll need to set your clocks for a barmy 3 am but viewers in America, New Zealand and elsewhere will be able to watch at a more respectable time. Read on to find out how and where to watch. The Melbourne Cup is being shown completely for free online by 7Plus. If you’re an Aussie then you’ll know this better as Seven Network. 7Plus is their online streaming service similar to the UK’s BBC iPlayer or America’s Hulu. You can tune in from 10 am AEDT (That’s 11 pm on the 5th in the UK) and watch entirely for free. If you’re not in Australia though you’ll need to get yourself a VPN app otherwise you’ll be blocked from watching. There are absolutely tons of VPN providers out there and while not all support Australian services, many do. My recommendation is to use ExpressVPN. They not only support Australian services but they’re also fast and easy to use. There’s also a 30-day money back guarantee just in case you get stuck. ExpressVPN – Recommended, 30 day money back guarantee, fast speeds. NordVPN – Quick connection, simple apps, 30-day money back guarantee. You’ll need to choose any of the three above and then follow the steps below. Watching the Melbourne Cup using a VPN couldn’t be easier. You’ll be able to watch in the UK, USA, New Zealand, Canada, Bali, Thailand or anywhere else in the world. Follow the steps below to watch the horse racing live where you are. In this example I’m using ExpressVPN but you can use any of the three providers from above. Visit ExpressVPN and sign up for their service. Then press ‘All‘ (2), ‘Asia Pacific‘ (3) and then ‘Australia‘ (4). Once connected visit the 7Plus website or use their app to watch the race live. Watch the Melbourne Cup with ExpressVPN. Now you’re connected to a VPN you can watch the Melbourne Cup live from any country. This of course means you can watch the Melbourne Cup in the UK, USA, New Zealand or any other country. At the time of writing the Melbourne Cup takes place on Tuesday, 6th November 2018. It’s around a similar date each year and you can watch on 7Plus any year. Live race action is expected to take place at 3 pm AEDT which is the current time in Melbourne. However, live coverage of the day’s events starts as early as 10 am on 7Plus. To work out the time in other countries use TheTimeZoneConverter. Yes, definitely. If you want to watch the Melbourne Cup on your phone or tablet then you’ll need to get yourself the 7Plus app. If you’re an Aussie travelling then you’ll probably already have it or should be able to download it directly from your regular app store. Overseas viewers of the Melbourne Cup are going to need to get the app which takes a little more work than watching on your computer or laptop for example. You can grab the 7Plus Android app right here. If you’ve got an Apple iOS device like an iPhone or iPad then you’ll need to follow this dedicated guide. To watch the Melbourne Cup online you can do so on the 7Plus website or app. If you’re outside Australia though you’ll need to use a VPN app to unblock the service. I recommend using ExpressVPN as they’re fast and easy to use. They’ve also got a 30-day money back guarantee in case you can’t get it working. 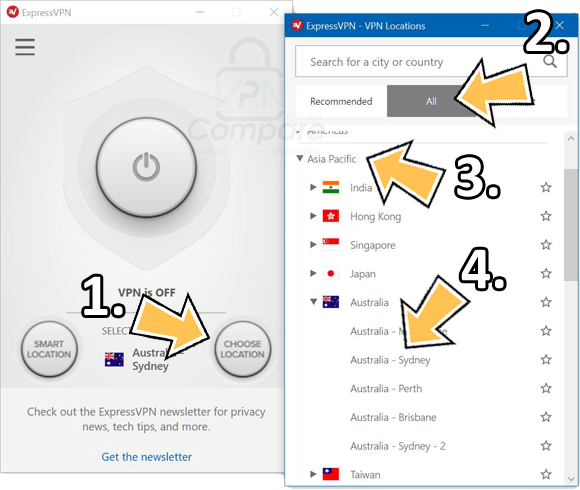 Click the button below to visit the ExpressVPN website and sign up. Then download their app and connect to Australia. You’ll now be able to watch the Melbourne Cup outside Australia in the UK, USA, New Zealand or anywhere else. Are you having a bet this year? If so (or even if not) who do you think will be the outright winner? Let me know in the comments section below.